Please click on the pages listed on the left column of this screen to get specific information. 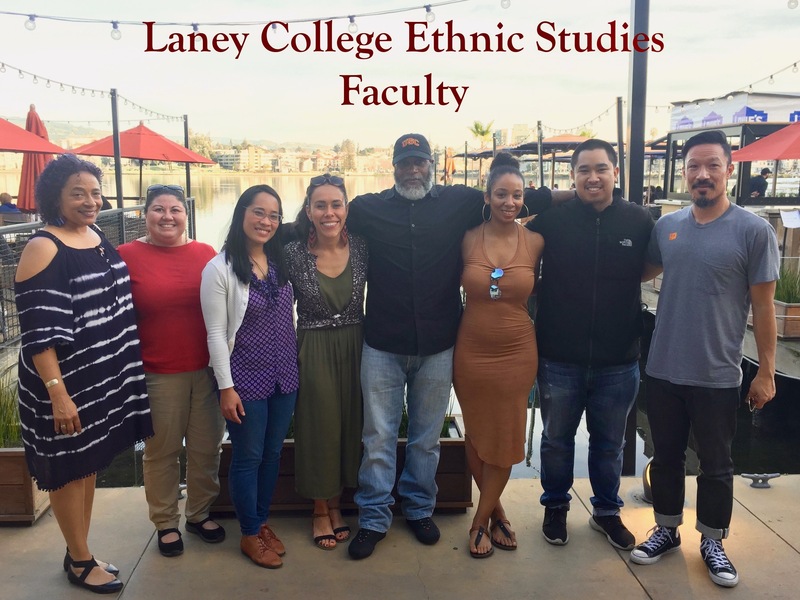 The Ethnic Studies program is designed to assist all students in developing an understanding and appreciation of diverse peoples and cultures at a local and global level. Using comparative methodologies and honoring community based knowledge, our programs emphasize a critical understanding of race and race relations. Students may elect among the following majors: African American Studies, Asian/Asian-American Studies, Ethnic Studies, Mexican/ Latin-American Studies or Native American Studies. 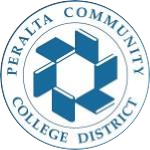 Each program provides a sound background for students preparing to pursue a degree in Ethnic Studies or a related field on transfer to four-year institutions while also supporting the acquisition of skills that will enhance career opportunities in education, public health, government, community-based agencies and beyond. If you are interested in Ethnic Studies, you can now complete our Social Justice Ethnic Studies Transfer Degree and enter selected Cal State University campuses with junior status as an Ethnic Studies major! Interested in majoring in one of our academic areas? 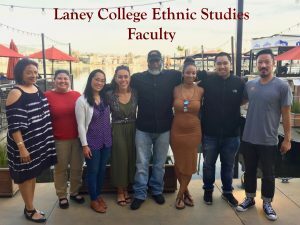 Interested in teaching in the Ethnic Studies Department? Our department is periodically interviewing applicants for our part-time teaching pool in African-American Studies, Asian/Asian American Studies, Mexican/Latin American Studies, Native American Studies and Ethnic Studies. If you are interested in teaching within one of our subject areas in the future, please first submit your application online via the links above to Human Resources and then contact our Department Chair. 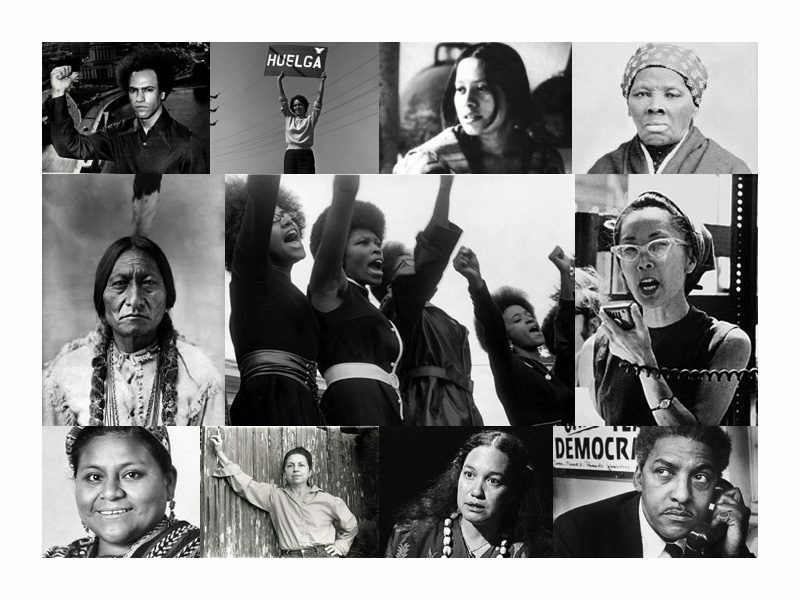 If you want to learn more about our program or course offerings, please contact our Ethnic Studies Department Chair Alicia Caballero-Christenson: achristenson@peralta.edu.